Make Friends With You Sewing Machine and Learn To Sew! Sewing is a wonderful creative life skill to have for many reasons. Not only can it be a nice way to give yourself rejuvenating personal time, but you can also save yourself bucketloads by sewing your own clothes, home furnishings, accessories and gifts. Plus, the satisfaction of making something with your own hands is downright amazing! Even with just basic sewing skills you can create unique designs based on your personal style. Throw in the use of repurposed textiles and you'll truly have something one-of-a-kind. The Sewing Machine Basics Workshop is aimed at absolute beginners who want to make friends with their sewing machine. 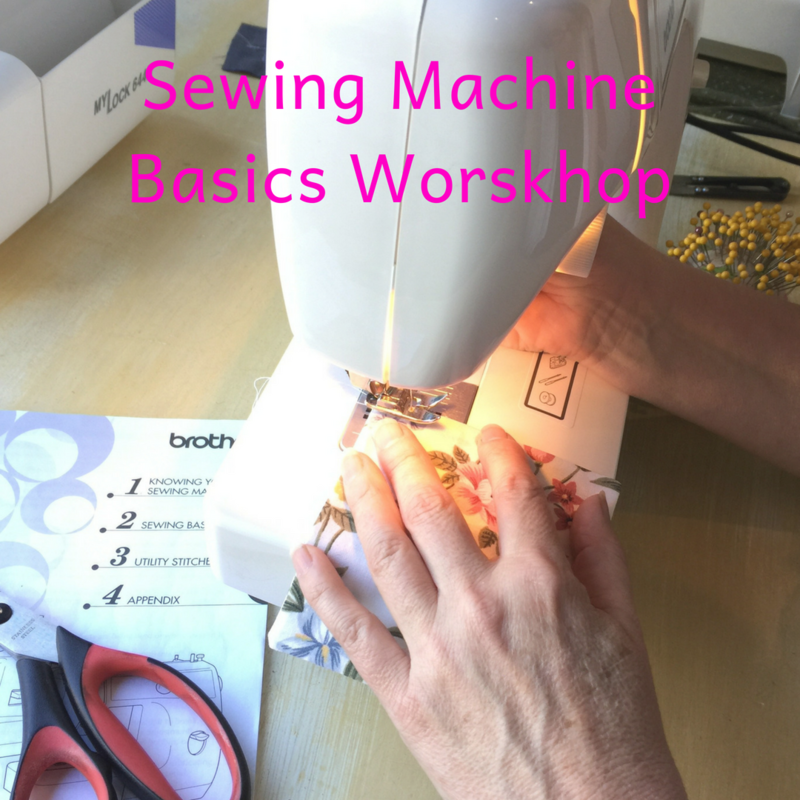 I will guide you through the anatomy of your machine and how to get your machine ready for sewing. 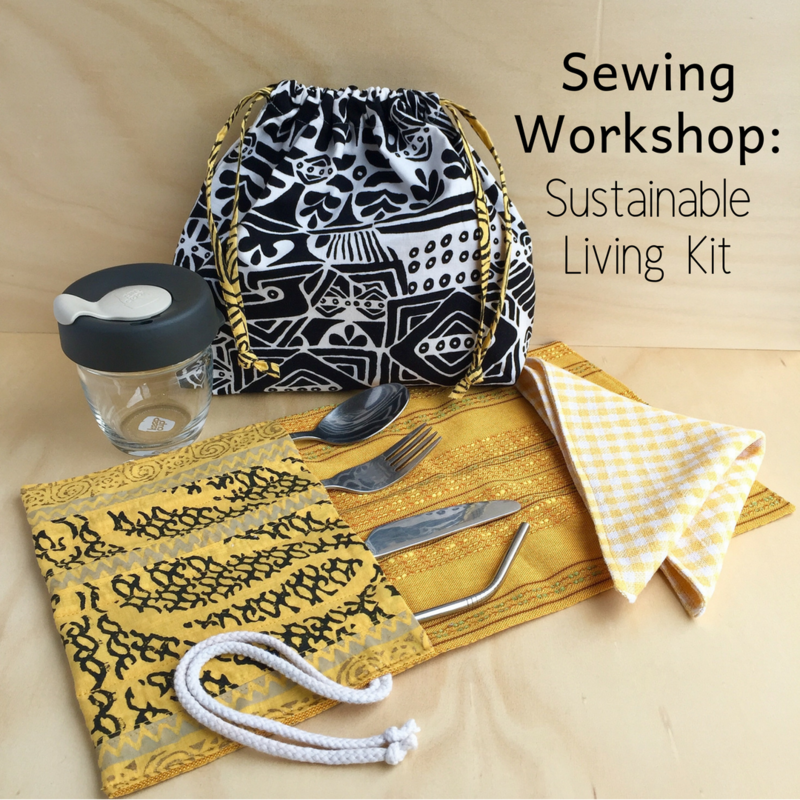 Then, you'll get started sewing and complete two simple projects to take home. 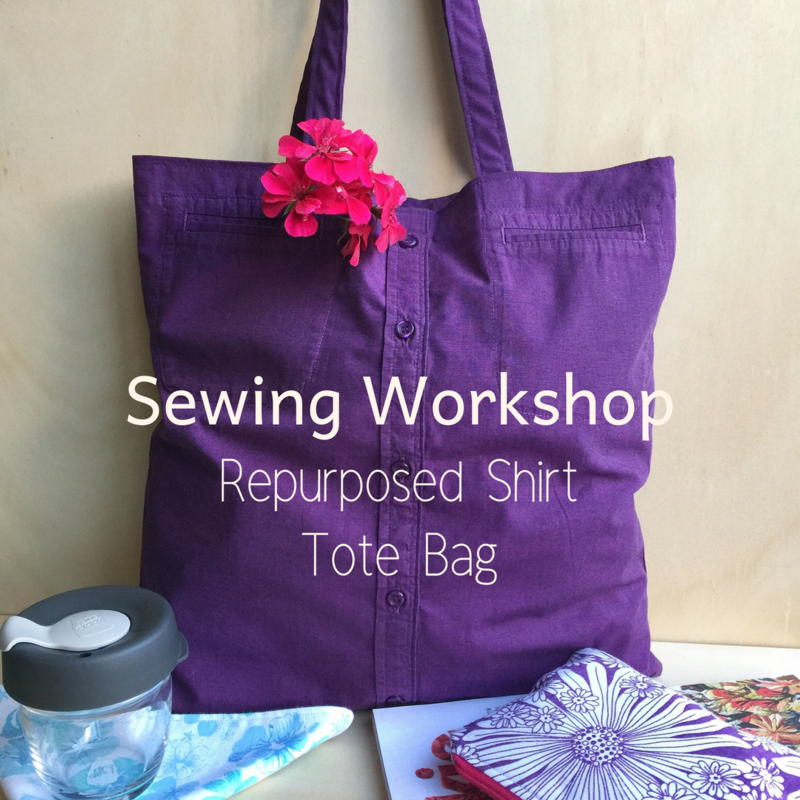 The next step is to come along to the Cushion Cover or Repurposed Shirt Tote Bag workshops. 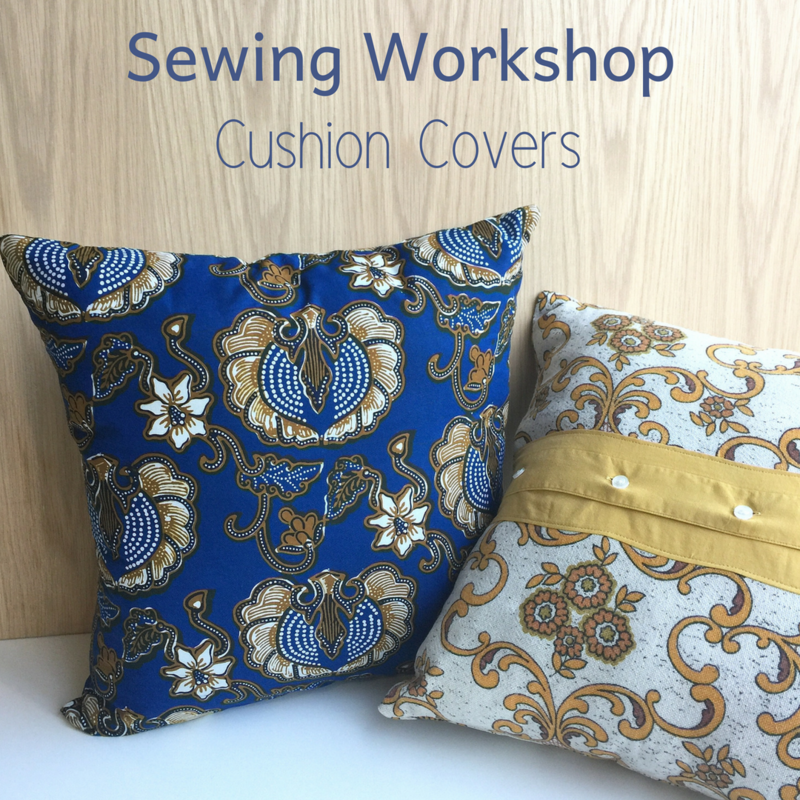 If you'd like to gain the confidence to press that foot pedal and zoom up a row of stitches, check out the current workshops on offer below. Workshop dates, times, locations, information and bookings are found in the links below.